In 2014, Dislabelled decided to shed more light on the campaign division of its mission with the project, ‘The Untold Stories: Undoing the Silence’. In Ghana, people with mental and physical challenges have been ostracized. Due to this, most of them have locked up their struggles, successes and concerns within themselves. At Dislabelled, we believe that people with special needs are a trove of life-changing stories; stories that can transform the lens with which people view them and cause us to rethink the type of society we are building. Ghana is a developing country and the Dislabelled team believes that this development should include this marginalized group of people. The Untold Stories series focuses the limelight on the stories of the physically and mentally challenged in Ghana. The inspiration behind this project is Maya Angelou who said that ‘there is no greater agony than bearing an untold story inside you’. As part of the project, our volunteers produced written pieces, videos, pictures, digital booklets in chronicling the lives of people with disabilities in Accra. 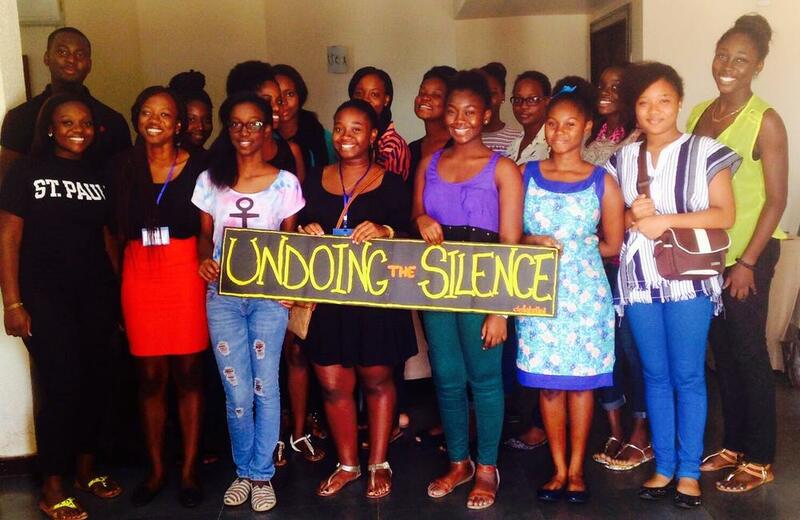 Ms. Andrea Hayford and Ms. Zoe Gadegbeku facilitated the photography and writing training respectively. Please confirm your subscription from the email address you provided. Thank you!